So you’ve just had cable installed and want to take advantage of your fancy new TV. 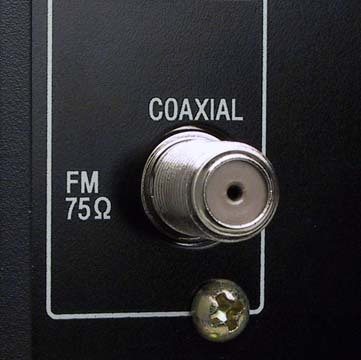 Here’s the thing: most TV’s don’t actually have a coaxial input port. Instead, you’ll have to use a signal converter box as a kind of go-between. This sounds complicated, but it’s really not. We’ll walk you through the process step-by-step to clear things up and let you get back to watching your favorite shows. If your cable provider has given you a cable box, you’re good to go. 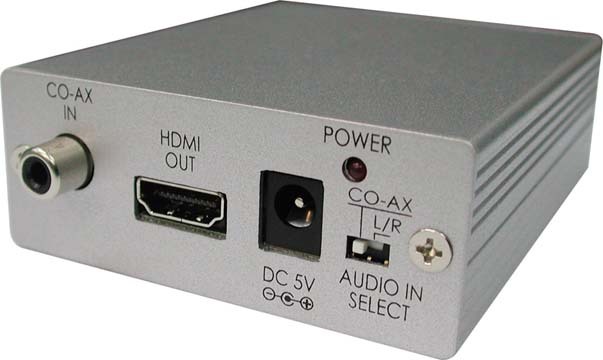 If not, or if you’d like to connect the coaxial cable directly, you’ll need a signal converter (sometimes called a signal adaptor) box. You can pick one of these up online for around $20, and they’ll also let you convert SCART to HDMI, so you can use old peripherals like VCR players. Now, while you might be able to find a signal adaptor in an electronics store, it’s sort of a specialist item in our digital age. As such, you probably won’t be able to pick one up from Walmart, so it pays to purchase this in advance of your services being connected. 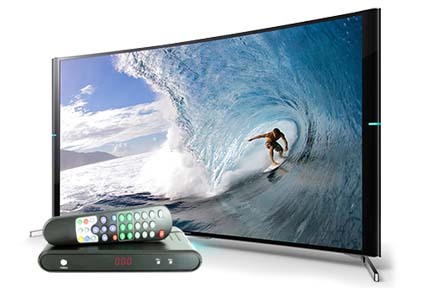 Considering to buy an android TV box? We have a list of the best android TV box right here, check this out! On the back of your cable box/signal converter, you’ll see what looks like a screw sticking out. This is actually what you connect the coaxial cable to. Carefully attach the coaxial cable here, and tighten the nut until it’s nice and snug. You should be turning the nut clockwise. It’s very important that you don’t use tools here or you run the risk of damaging the connector. This part is really simple. 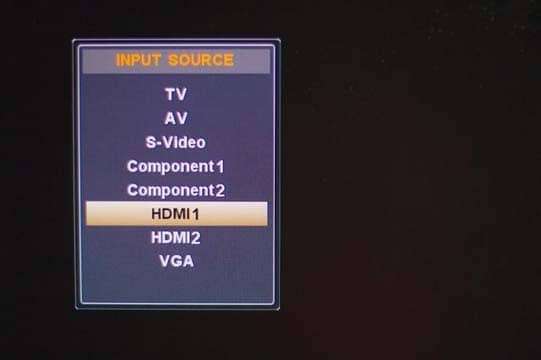 There should be an HDMI port labeled “Input” on the back of your TV. Put one end of the HDMI cable into this, and the other end into the HDMI port on your cable box. Since HDMI cables only go in one way, there shouldn’t be any confusion here. Plug your TV and whatever other device you’re using into the outlet. Flip the switch to turn them both on. If your TV screen stays blank, go into the menu. You’re looking for an option called “Input” or “Source”. Most of these options should be greyed out and inaccessible. 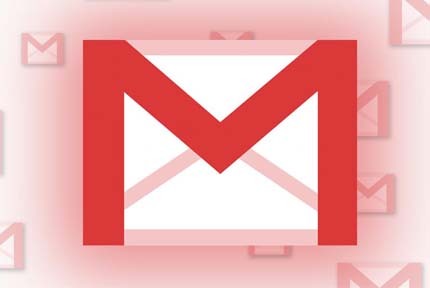 If you’ve done everything right, there should be one that’s highlighted, so select it to change to that input. Remember: sometimes cable boxes can take a few minutes to properly start, until which, you might not see anything on the screen. Even though you can’t directly connect a coaxial cable to most modern tech, there’s always a workaround. By using a signal converter as a middleman, we can quickly and easily resolve the problem and take advantage of our services. Now that you’ve read how to convert coaxial to HDMI, take time to read about how to watch Netflix on DirecTV and the best portable TV. It is better to have knowledge.